Even if it’s not today, at some point you’re going to want to sell your business. Particularly if you’ve never sold a business before, you’re going to have lots of questions. How much is it worth? Where do I find a buyer? Should I use a broker? and more. . .
Find out what you should know about selling a restaurant of any size or type. In this screencast, you’ll learn about the entire process of selling a restaurant and what you can do as a seller to enhance your chances of attracting qualified buyers, selling your restaurant quickly and getting the best possible sales price. Our guest is Steve Zimmerman, one of our industry’s most experienced and knowledgeable professionals on the business of buying and selling restaurants. 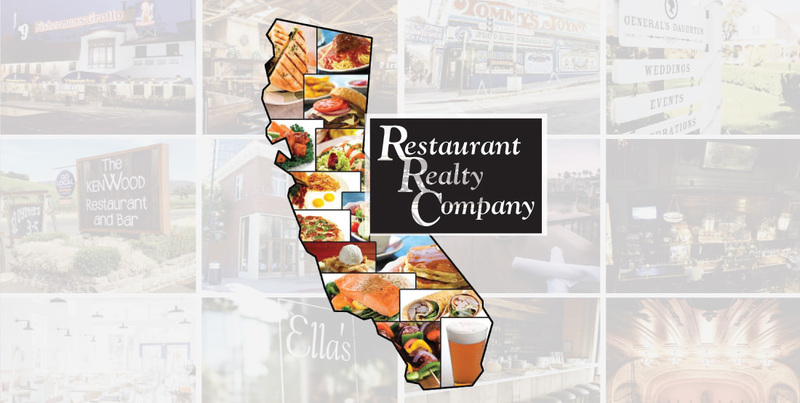 Steve Zimmerman is the principle of Restaurant Realty Company based in Corte Madera, CA. He has personally sold over 600 restaurant, bar/club businesses since 1996. Prior to starting RRC, Steve spent over 20 years in the restaurant business and was President and Chief Executive Officer of Zim’s Restaurants, which was one of the largest privately owned restaurant chains in the San Francisco Bay Area. How to find a reputable broker and how much do they charge?